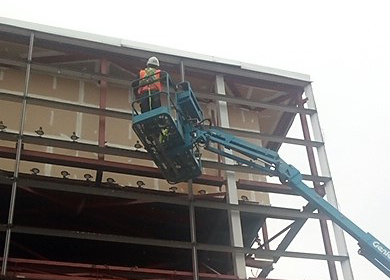 Tri-Phase was retained to remediate a 100,000 square foot plant that had been heavily contaminated with PCBs. 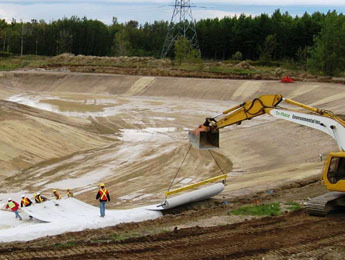 The scope included excavation and disposal of over 30,000 tonnes of PCB contaminated soil/sludge. 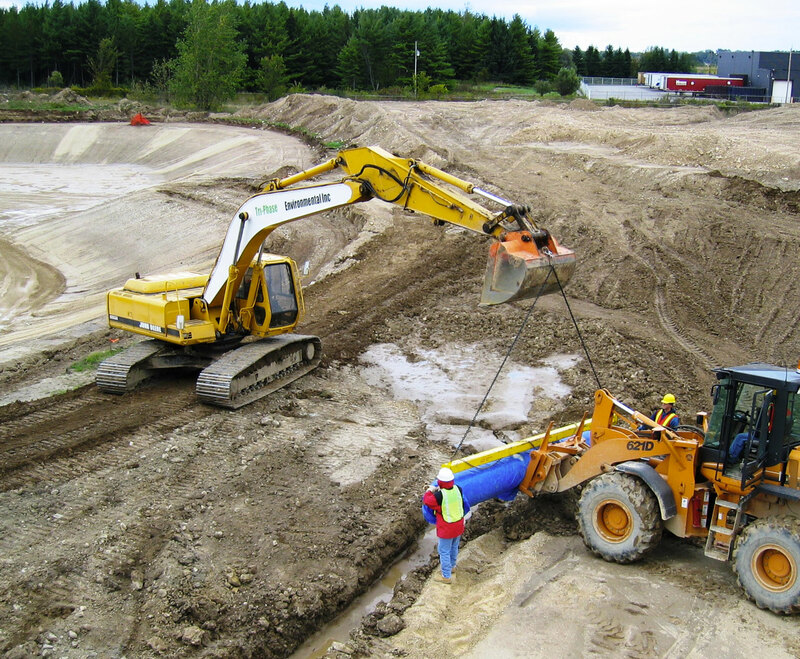 The work included the decommissioning of the old oil interceptor pond and construction of a new one. 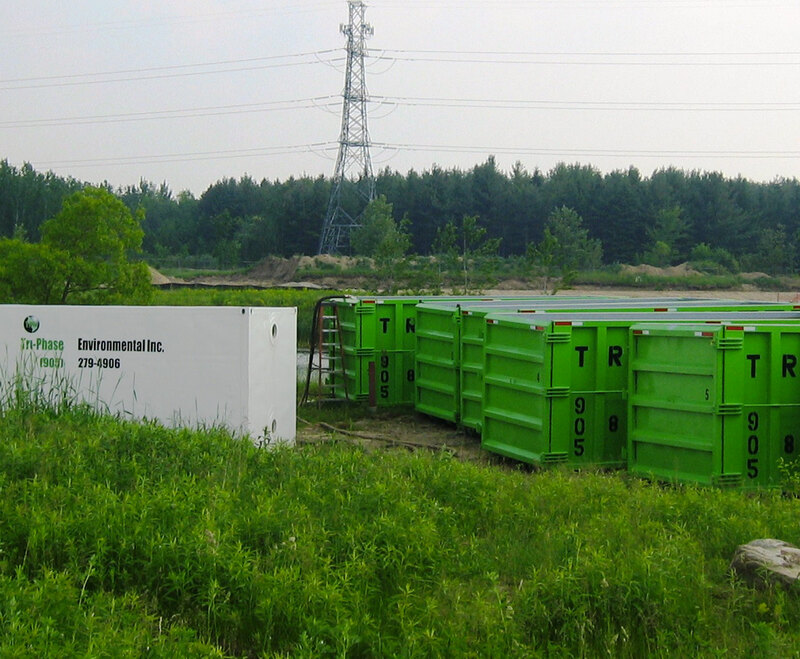 Hydrocarbon and PCB contaminated groundwater was controlled and treated on site. 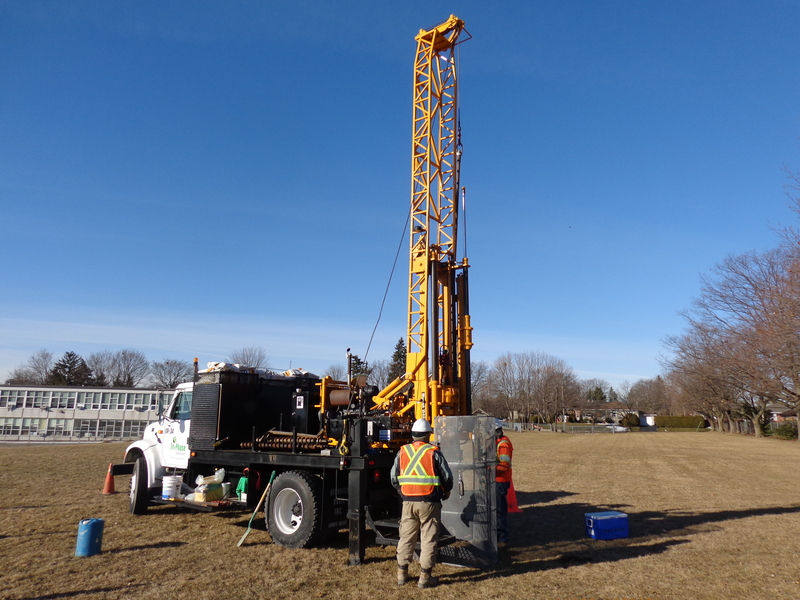 Whether you require drilling to collect soil or water samples, rock cores, to advance in-situ sampling equipment or to install monitoring wells or piezometers, we have the technicians, equipment and experience to complete your projects safely and efficiently. 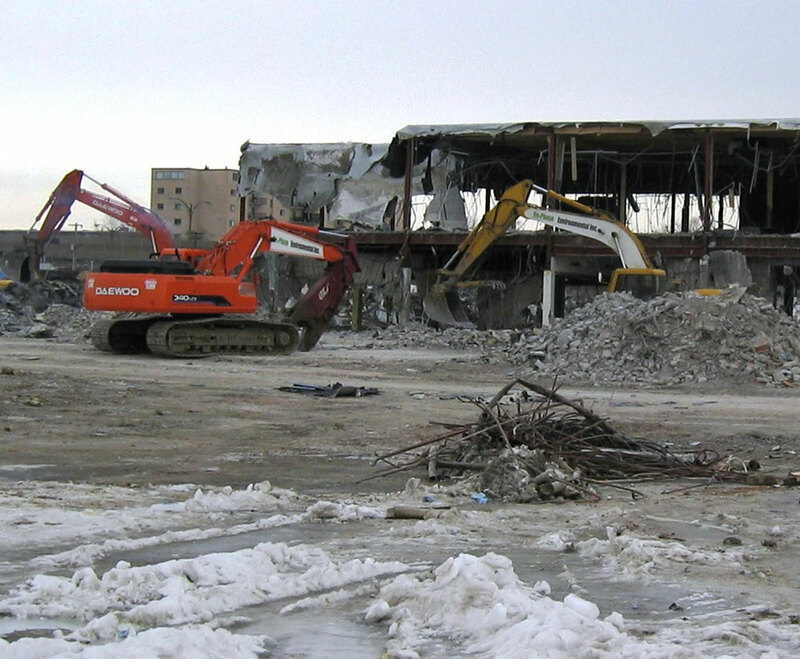 Tri-Phase was retained to demolish a shopping center that was over 225,000 sq ft. 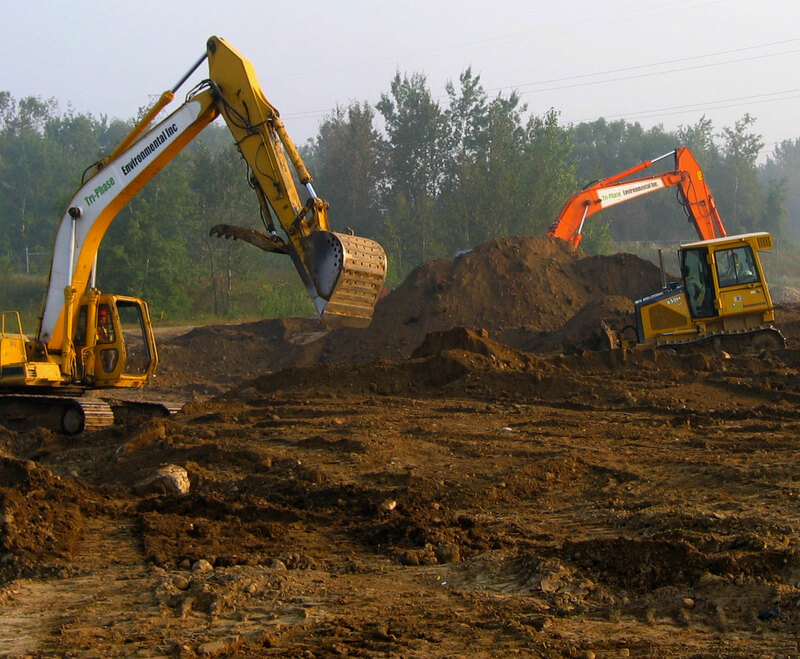 While doing so we were able to recycle around 95% of all the demolished material and sent it away to either be melted down or reused in a ground-up state such as back fill. On-site groundwater treatment where Tri-Phase was brought in to separate the pollution from the groundwater. One of the harder challenges was not to disrupt the surrounding landscape and habitat.